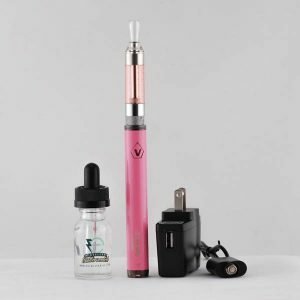 Take your vaping to a whole new level with the Ago Dry Herb Starter Kit Pink! Vaping is a great way to get the benefits of dry herbs without the inconveniences of smoking them. If you’re looking for a new way to incorporate dry herbs in your life, the Ago Dry Herb Starter Kit Pink is a fantastic way to do it! 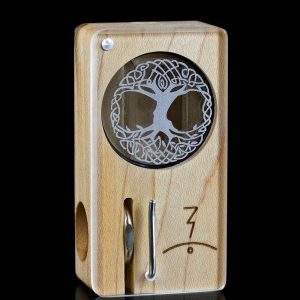 How do you vaporize dry herbs? Dry herbs are actually not as dry as they seem. They all have a certain amount of water still in them, even if they’ve been dried out. The vaporizer superheats the herbs so that the water flash-evaporates. The herb is not burned, but vaporizes instantaneously. Unlike burning, which produces smoke and ash, vaping instantly vaporizes the entire herb. This means there’s no waste. It also means that different undesirable compounds that are released from combustion are not released from vaporizing. Slim Vape Pen makes no medical claims. We do, however, claim unabashedly that vaping dry herbs really tastes a lot better than smoking them. Smoking dry herbs is a fairly long process. If you’re outside on a windy day, that long process is made worse by how hard it can be to get a light. 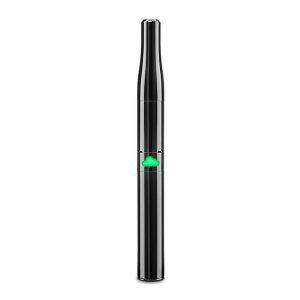 With a vape pen, you just push the button and you’re ready to go. How much more convenient could it be? One of the great things about vaping is the lack of a lingering smell. Smoking dry herbs leaves a strong smell that follows you around for the next few hours. Vaping, on the other hand, only creates a fragrance while you are doing it, and can only be smelled by people who are right next to you. As soon as you stop vaping and put your pen away, the smell is gone. The precise temperature of the atomizer coil is carefully calculated and engineered to vaporize your herbs without burning them, and to give you the perfect vaping experience. 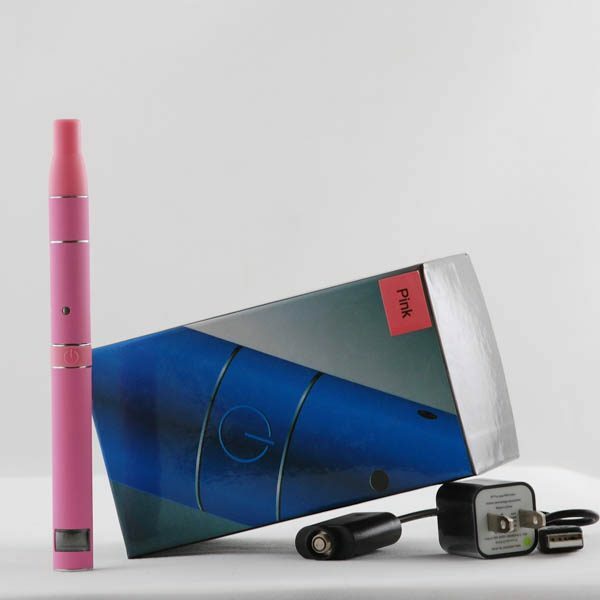 Try the Ago Dry Herb Starter Kit Pink today and see for yourself!